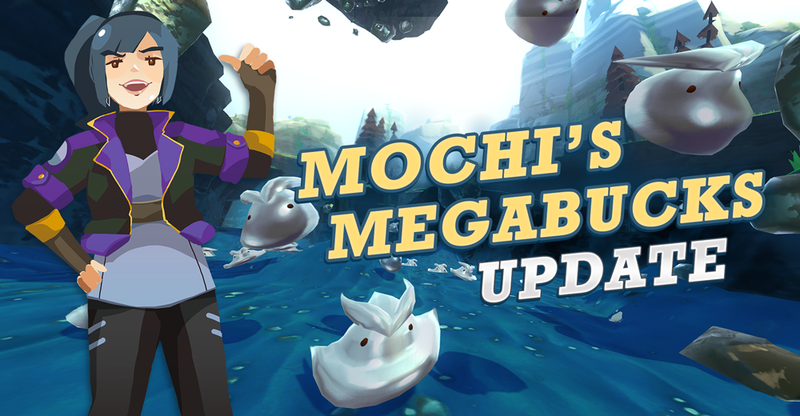 Monomi Park Forums • View topic - Mochi's Megabucks Update - Coming March 13th! Mochi's Megabucks Update - Coming March 13th! 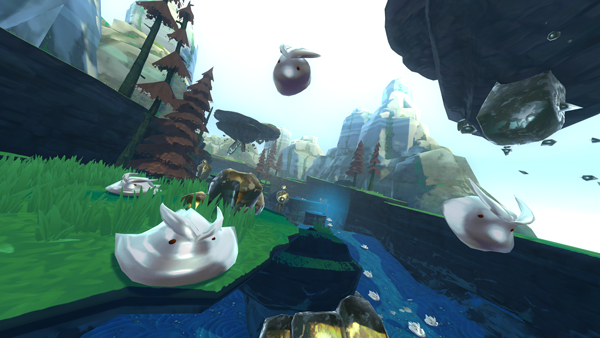 As always, you can read up on the features we have planned for Slime Rancher on our Development Roadmap and get the latest on what we're up to by following us on Twitter!